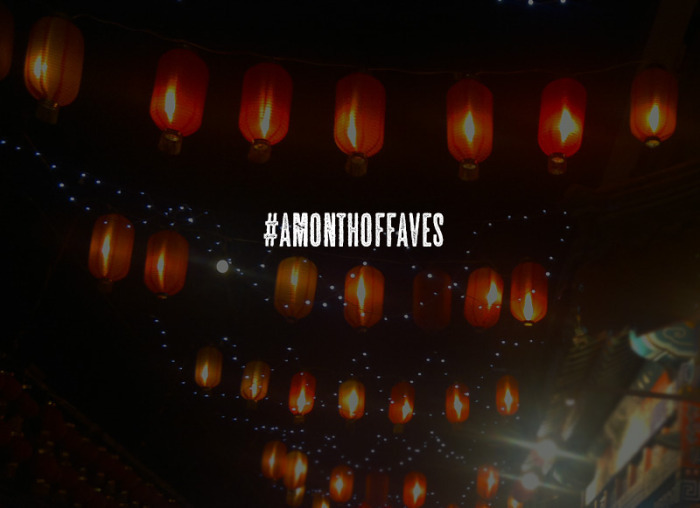 #AMonthOfFaves2016 is coming to an end. I hope it’s been fun! Have you checked out Tanya @ GirlXOXO and Andi from Estella’s Revenge yet? 1. Happy Blog Birthday Traveling With T! 3. Do You Think I Would Like This Book? The Question I can’t answer. You had some book reviews on here! My book reviews are never in my top bunch of posts…haha. lol- I was surprised to see some reviews in my top posts!